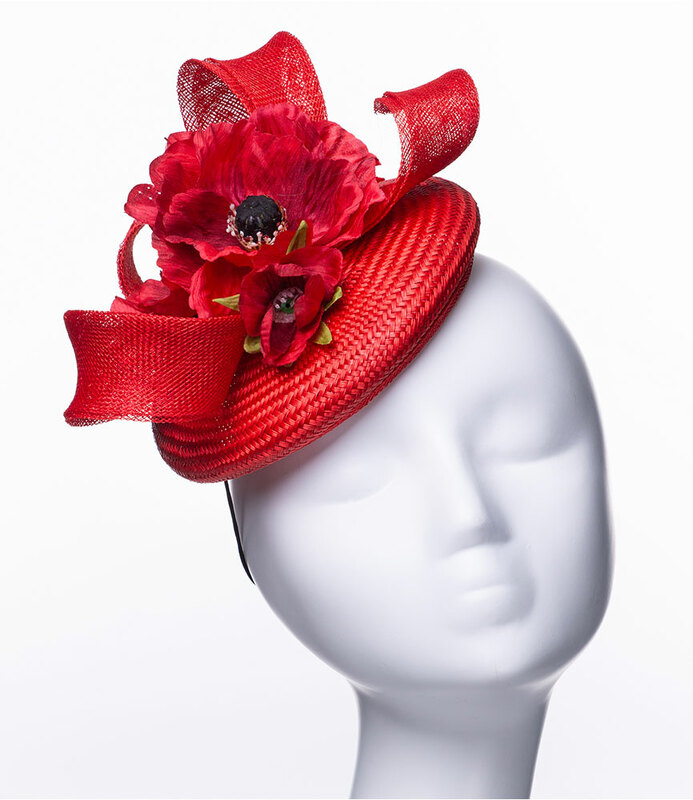 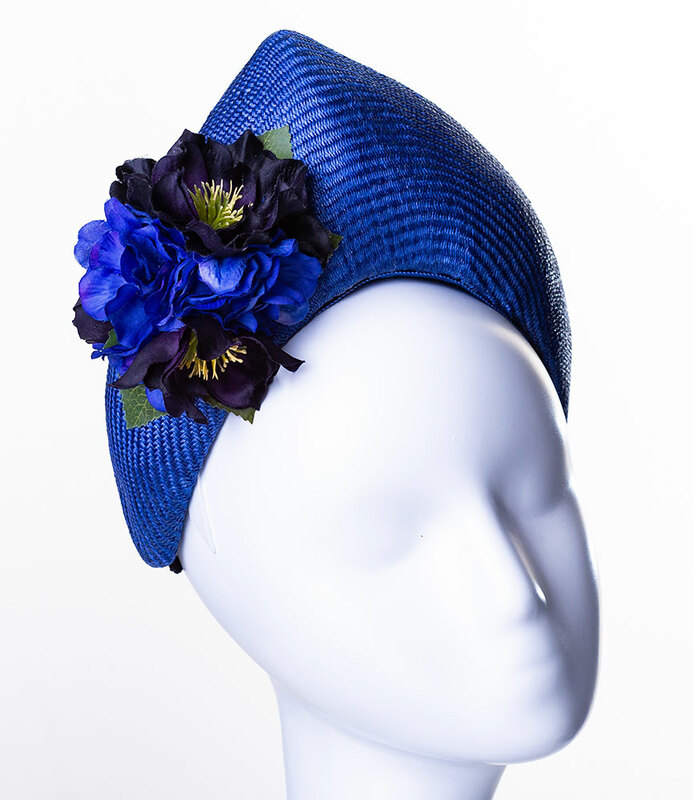 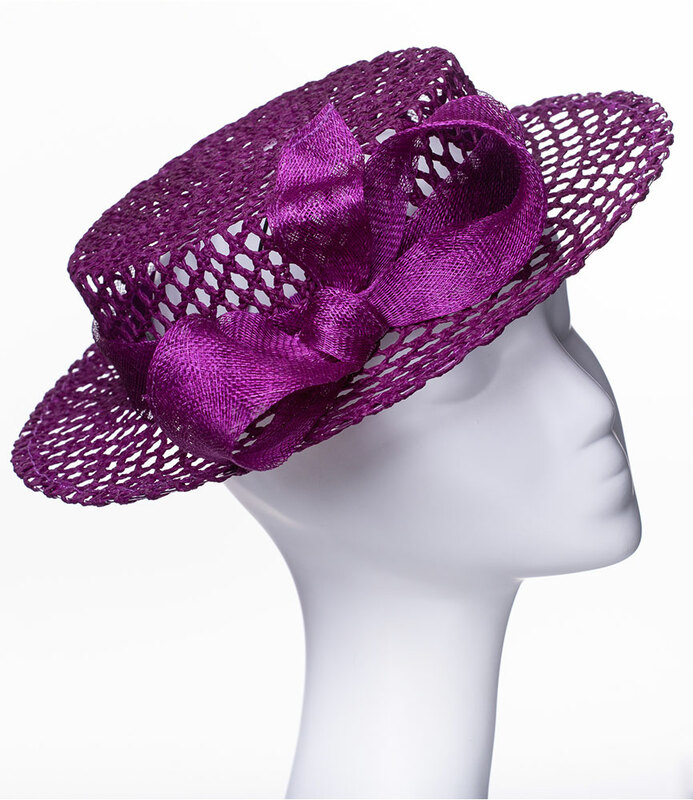 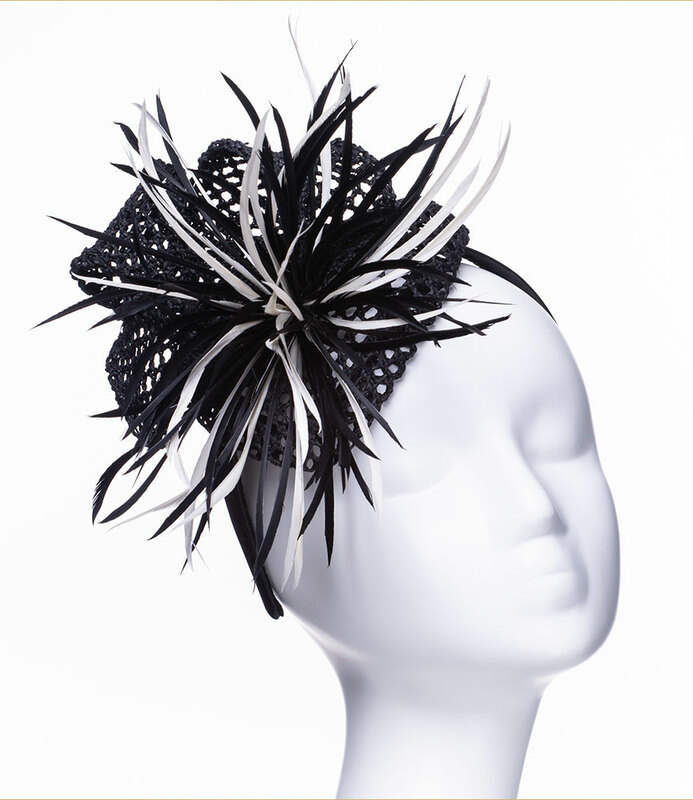 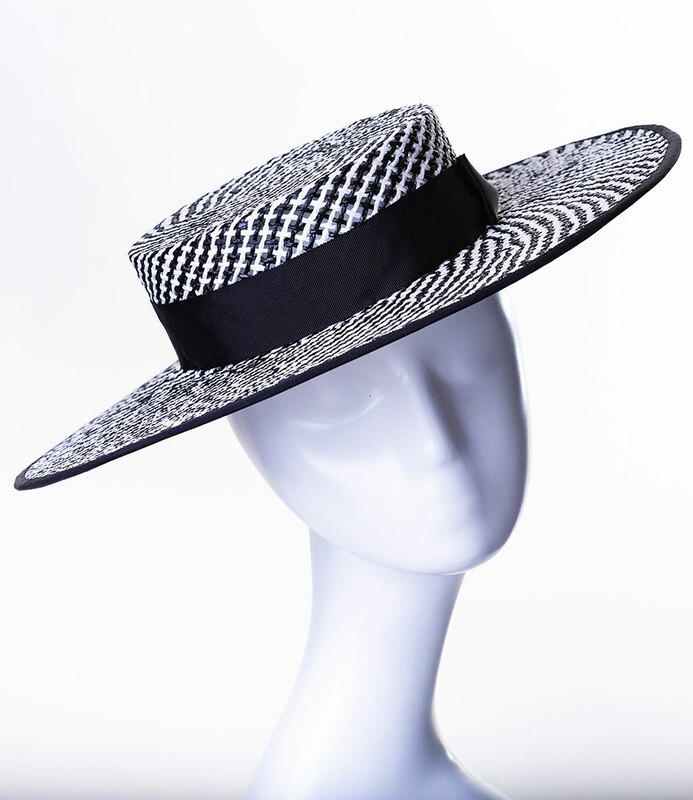 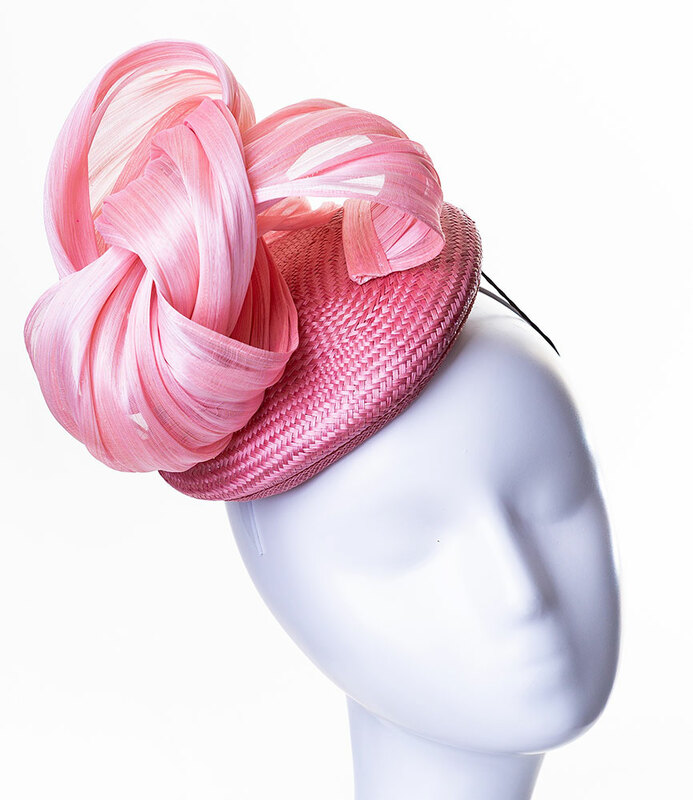 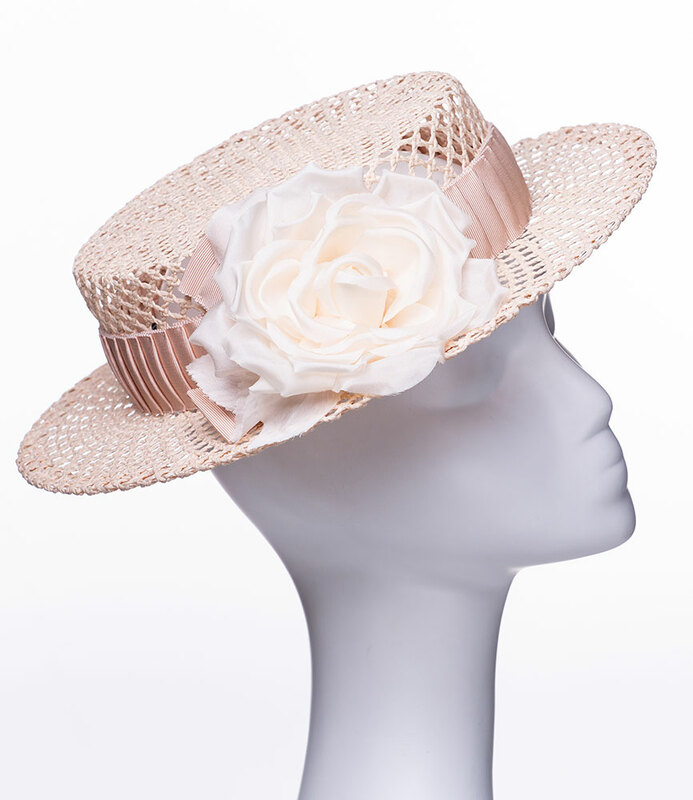 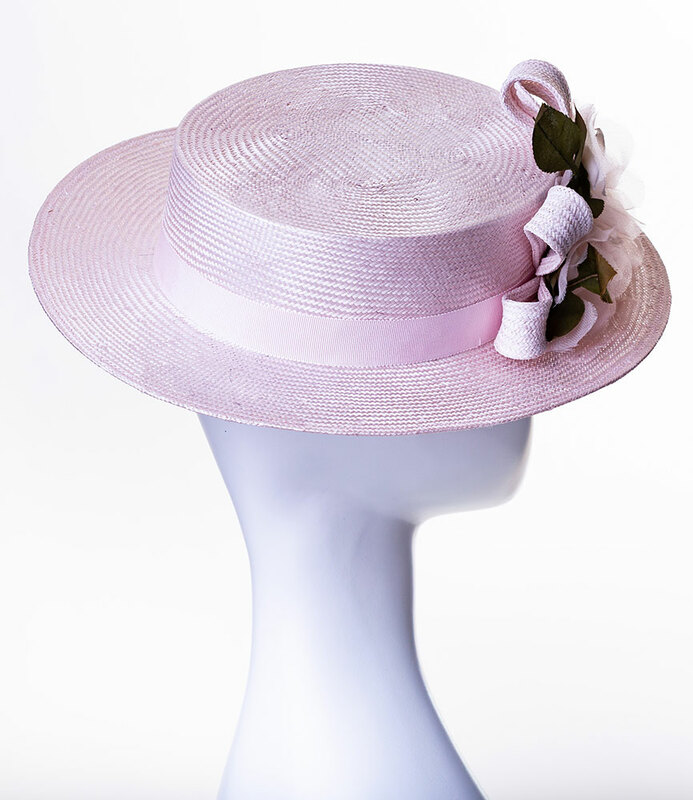 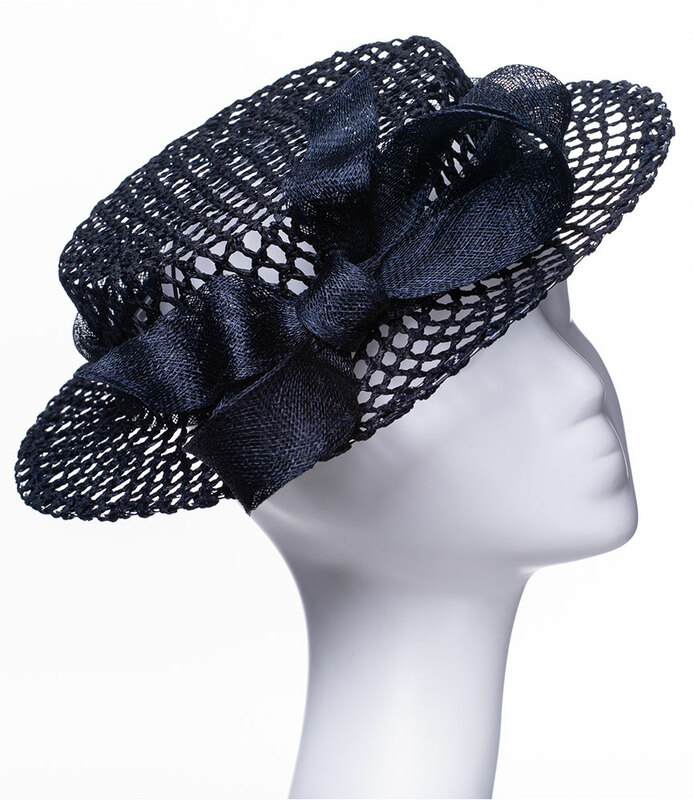 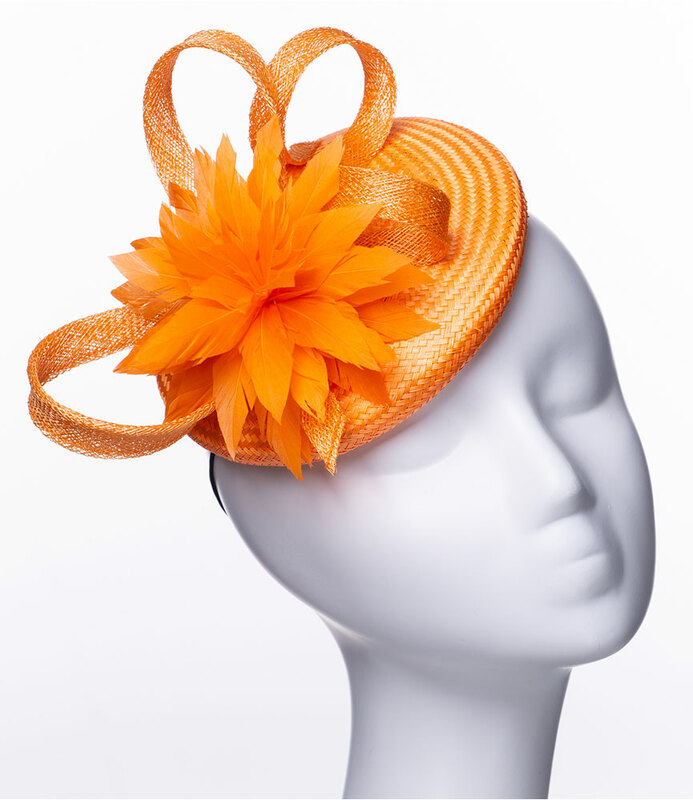 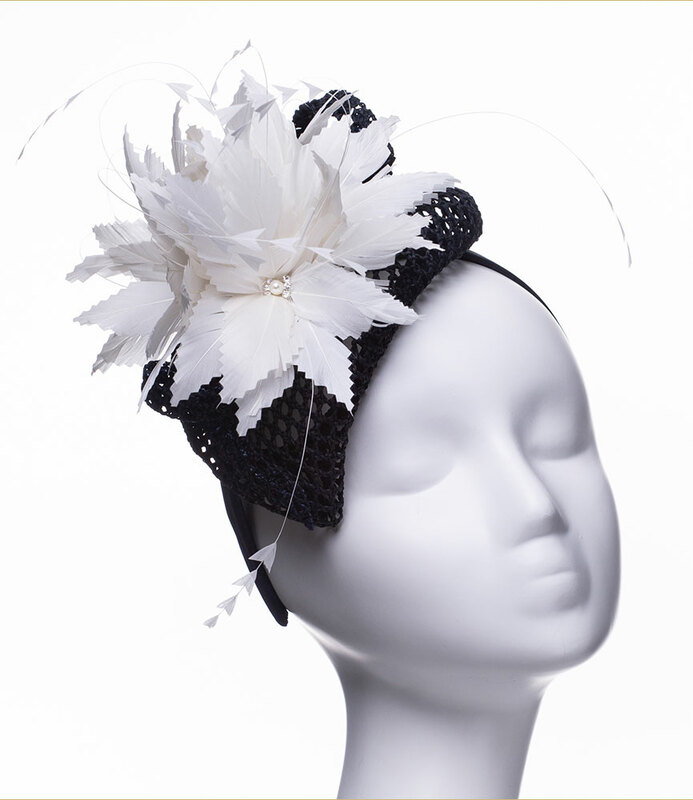 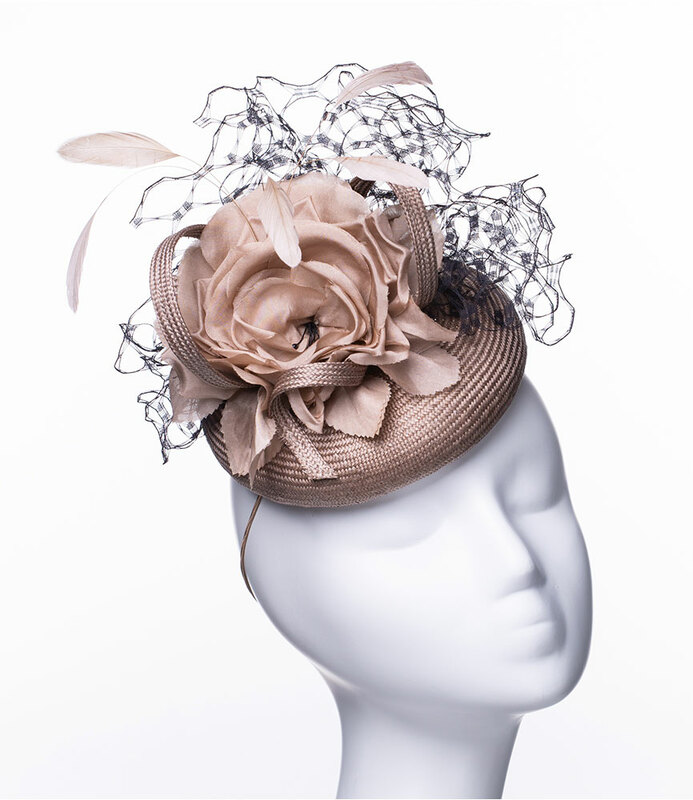 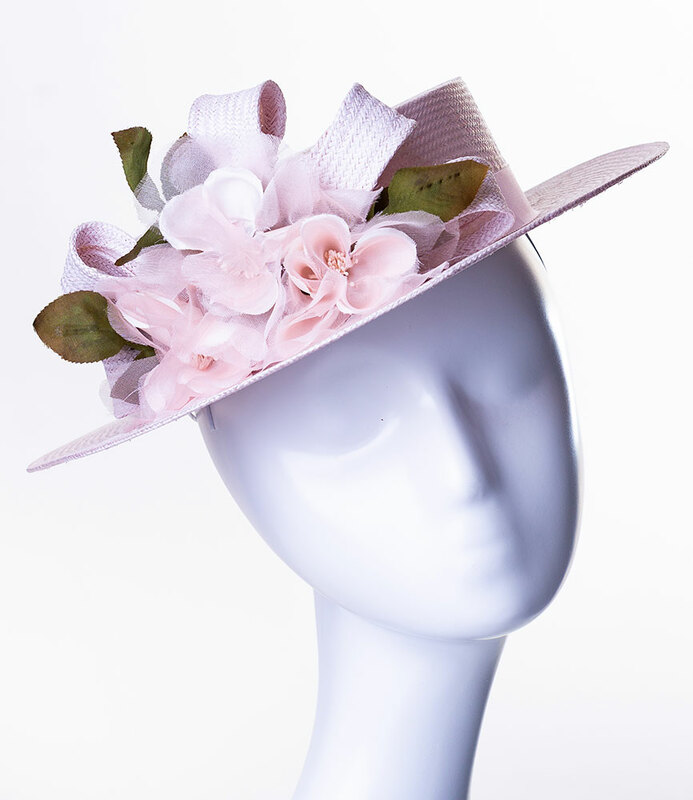 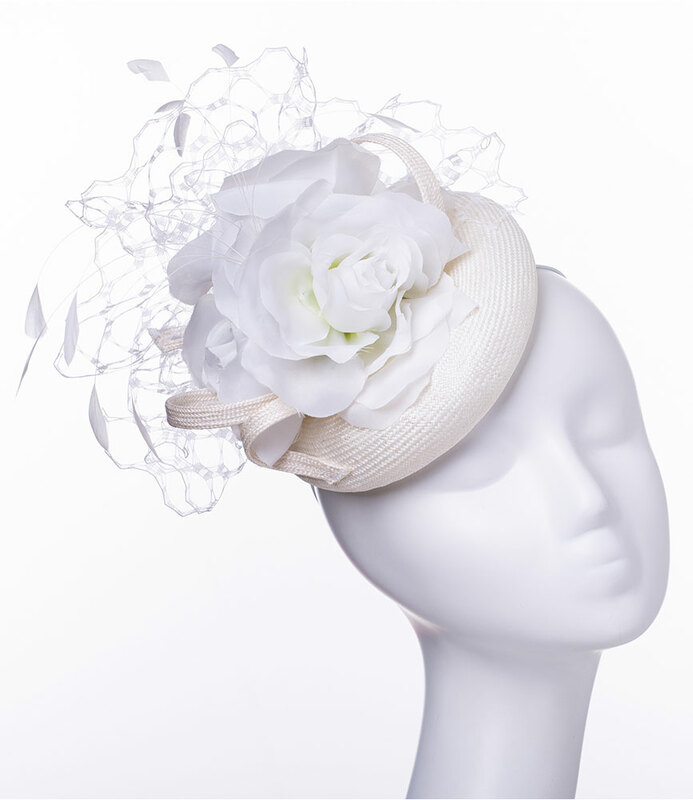 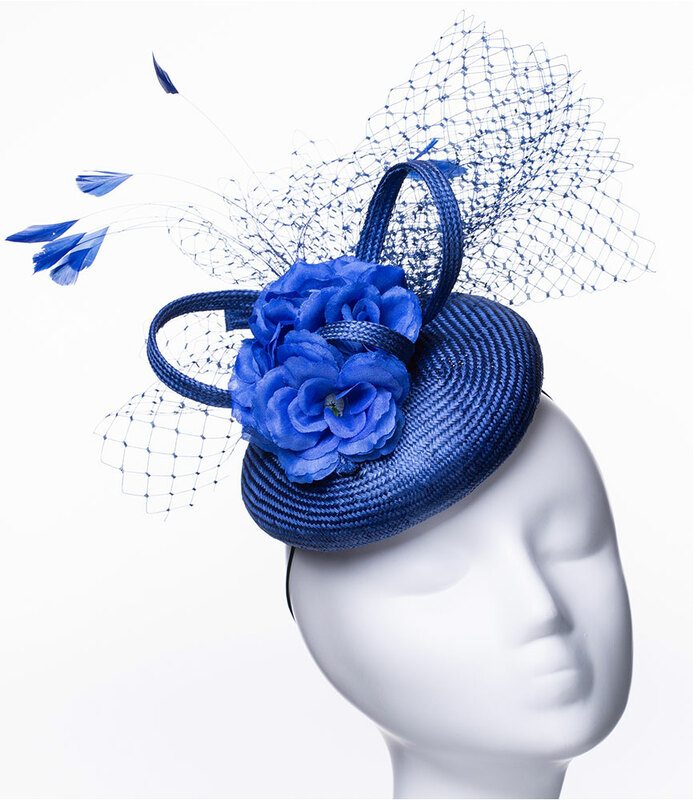 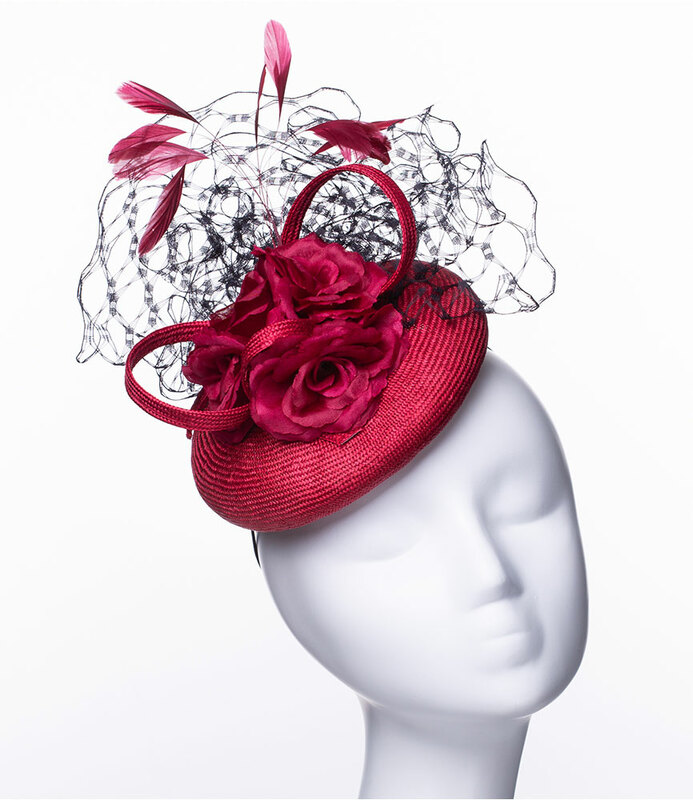 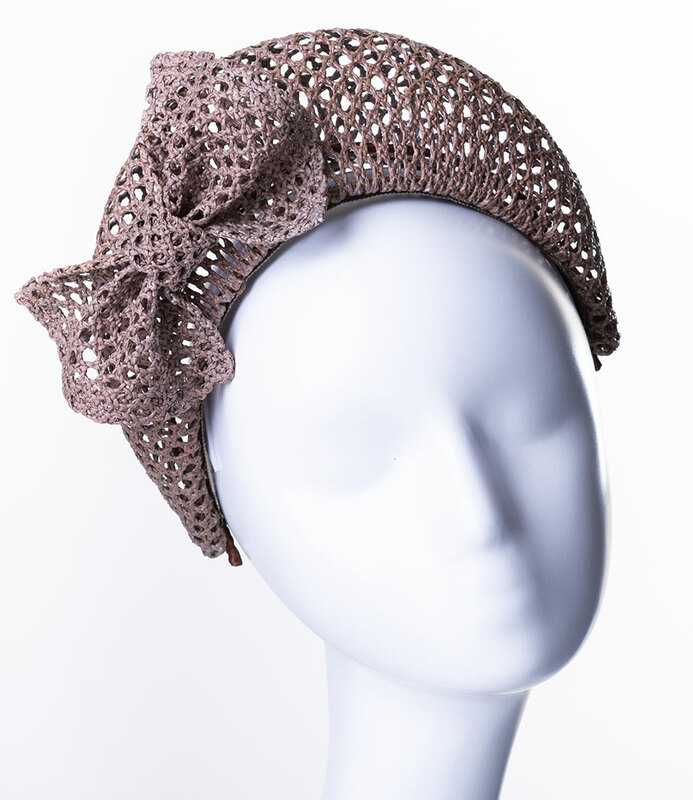 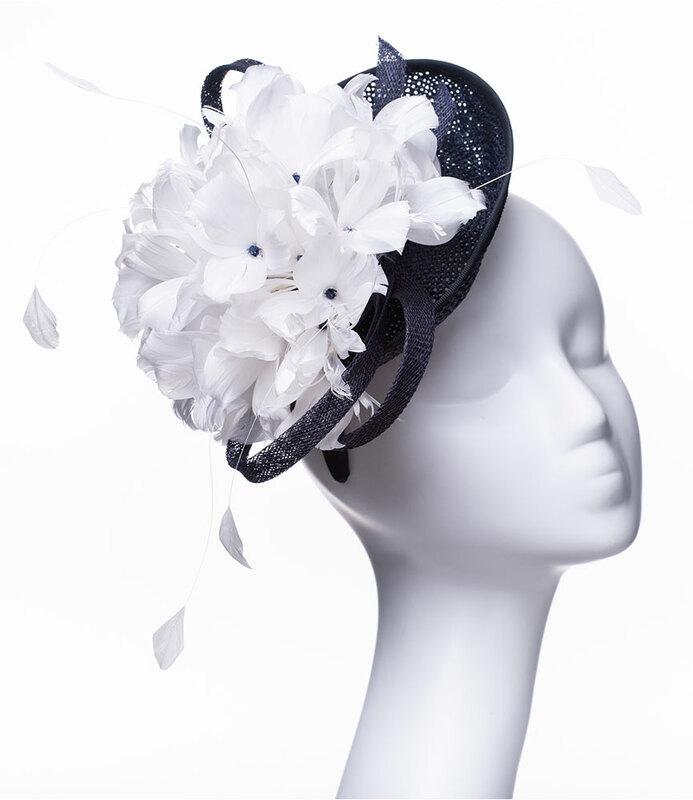 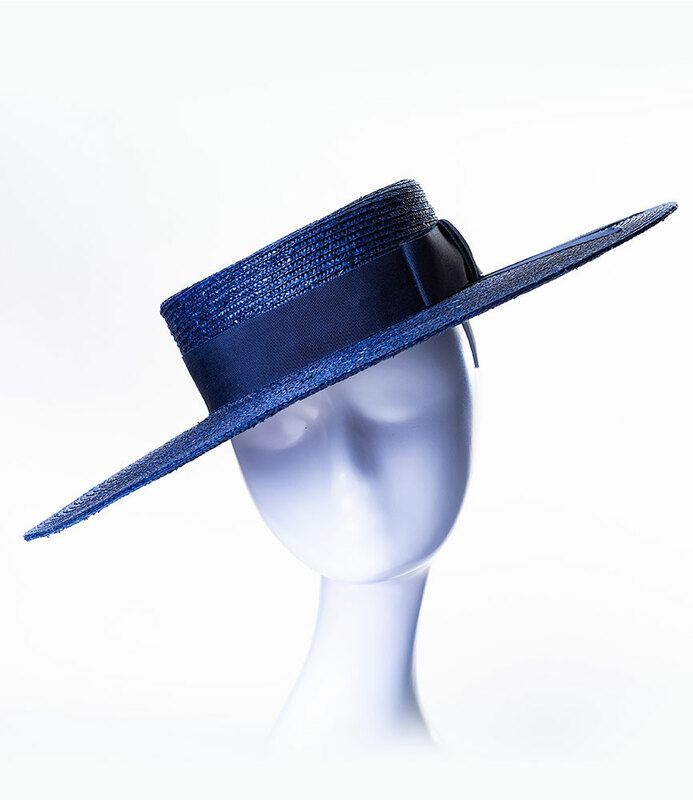 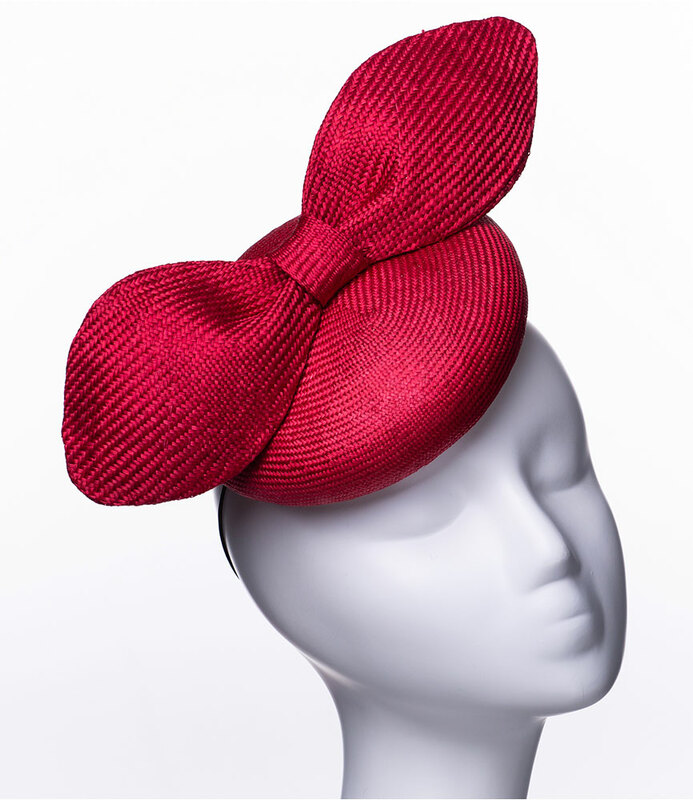 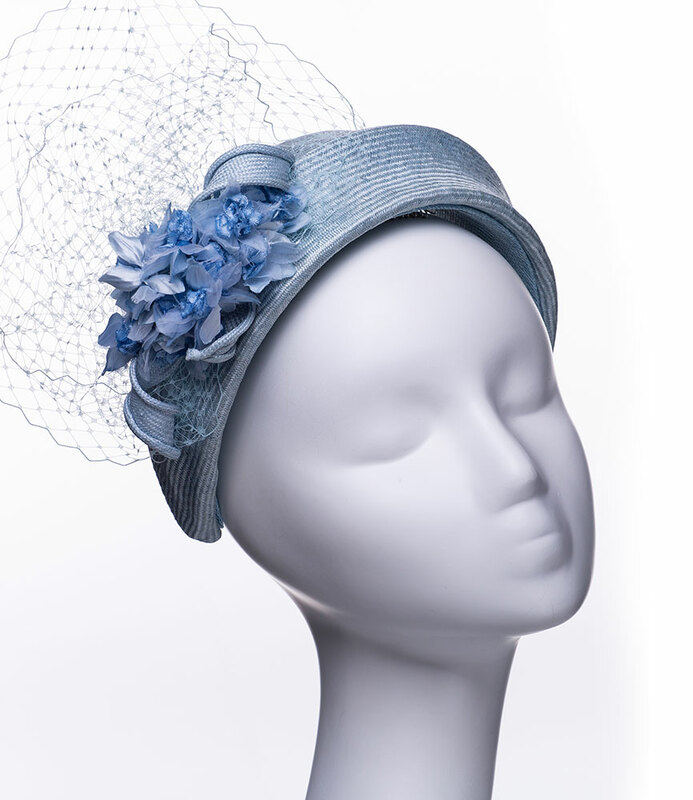 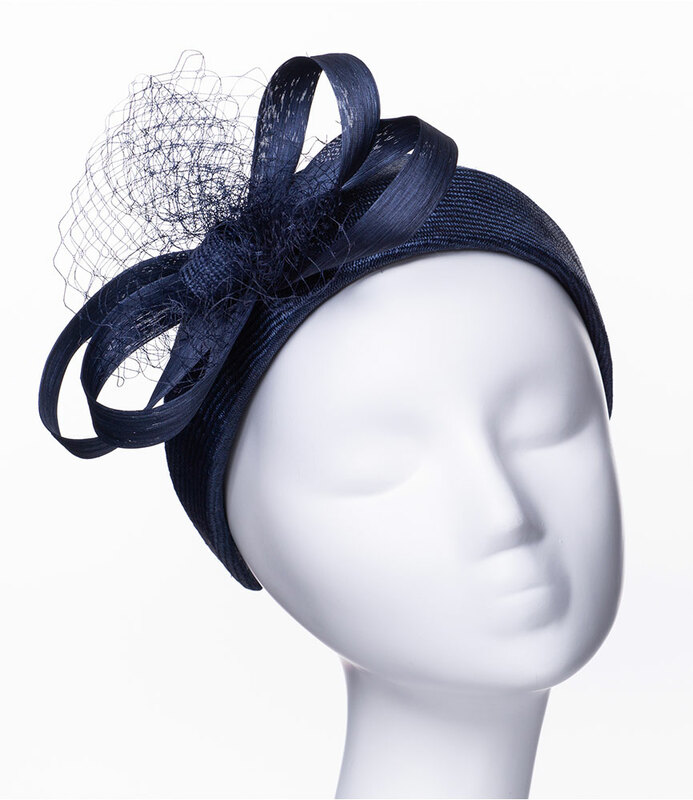 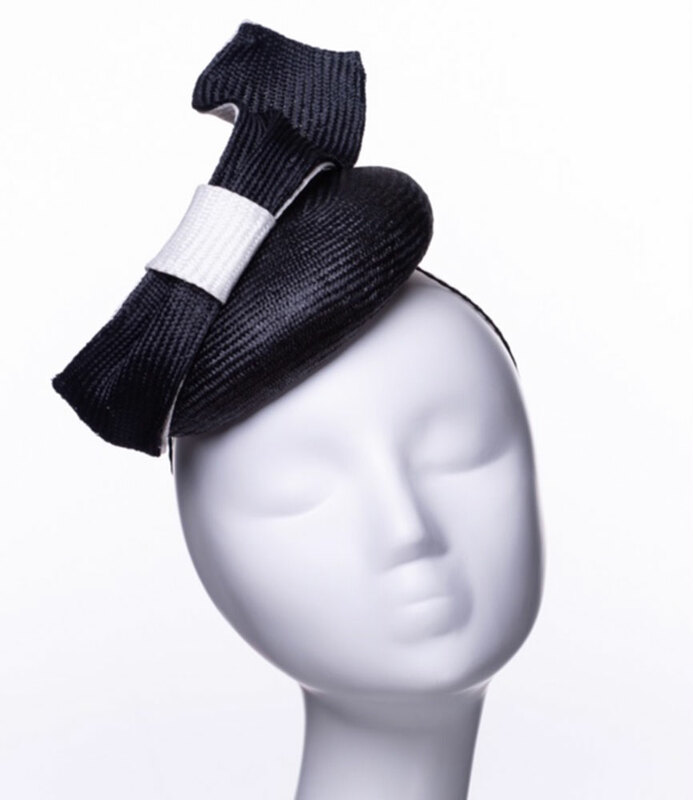 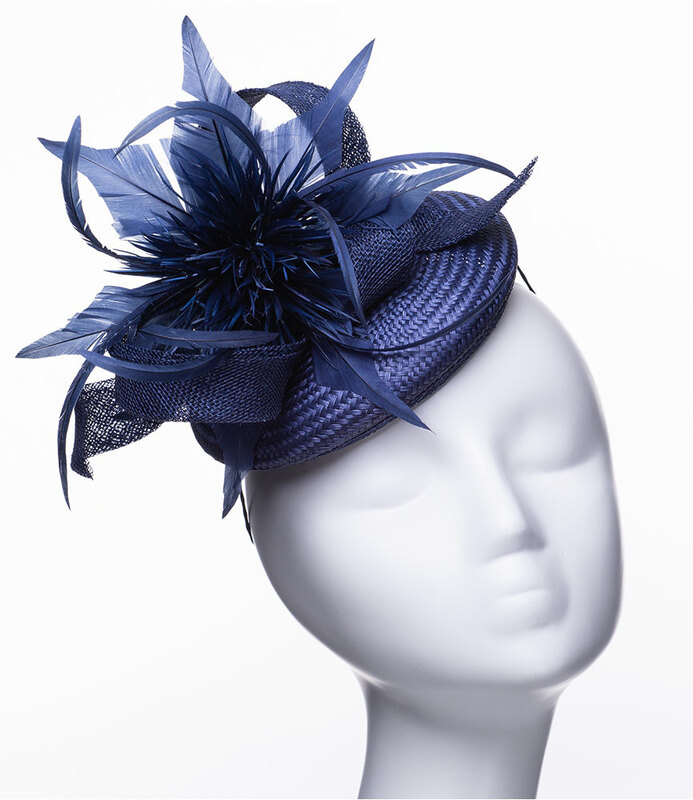 Trudy Comfort Millinery | Love Lupin : Hats, Fascinators and Accessories | Contemporary Millinery. 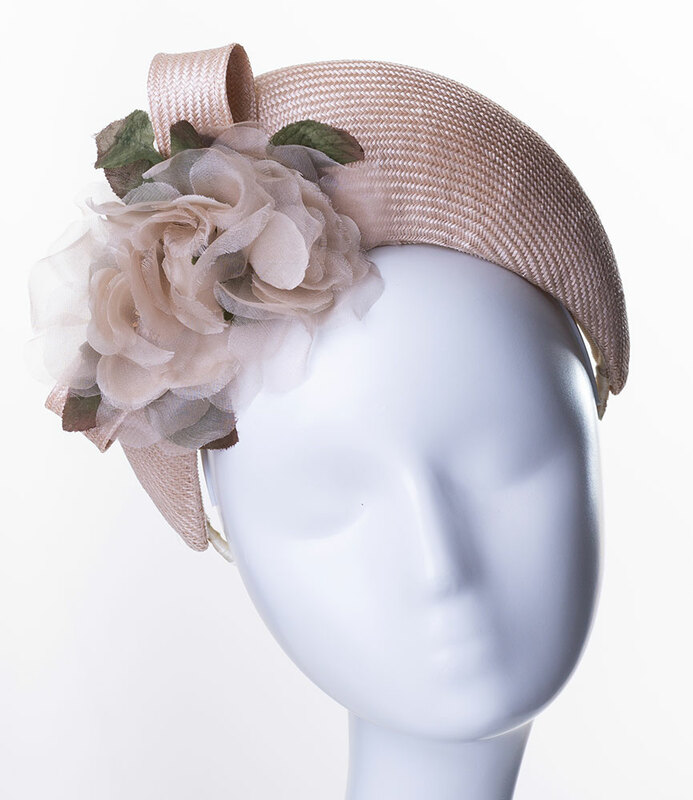 Handmade bespoke hats, perchers and fascinators designed and made to order. 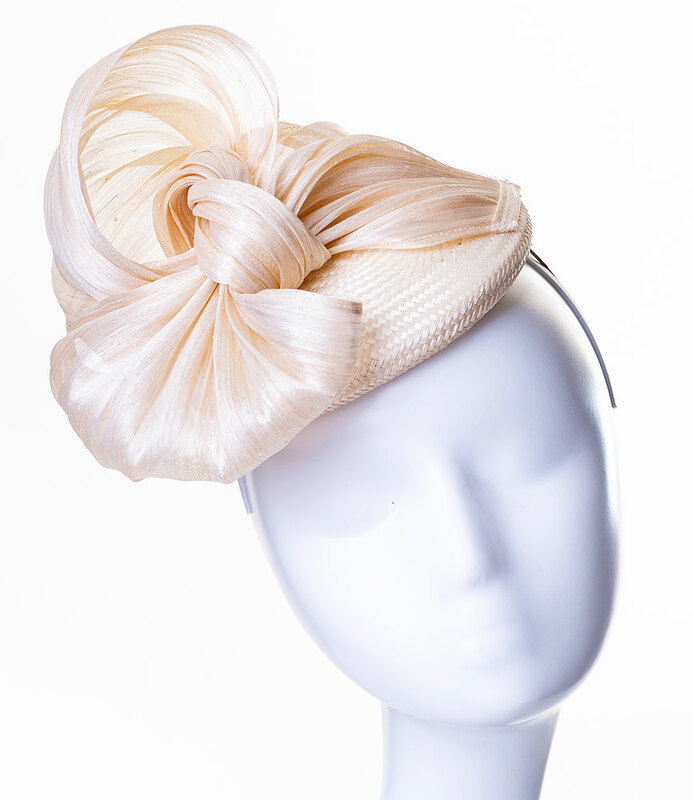 Working with the finest materials to create beautiful headwear for your special occasion.